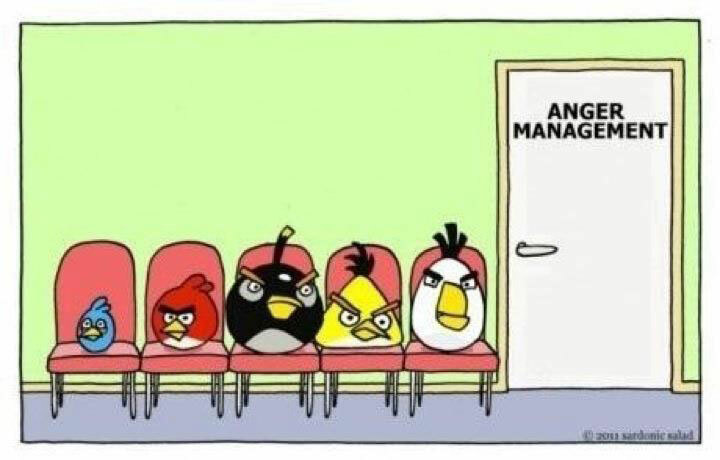 Angry Birds attend Anger Management. Created about 7 yrs, 6 mths ago (September 29, 2011). Updated about 7 yrs, 6 mths ago (September 29, 2011).